A single page website is a cost-effective way of gaining a web presence for your business, service, organisation or product quickly. This option is particularly attractive to start-up businesses where funds are limited until the business begins to develop cash flow. It’s also well suited to promoting a one-off event without going to the cost of a larger website. Whilst a single page site can sometimes mean a large amount of content and more scrolling, a series of clever mechanisms using modern techniques can make it as user-friendly as a multi page website. 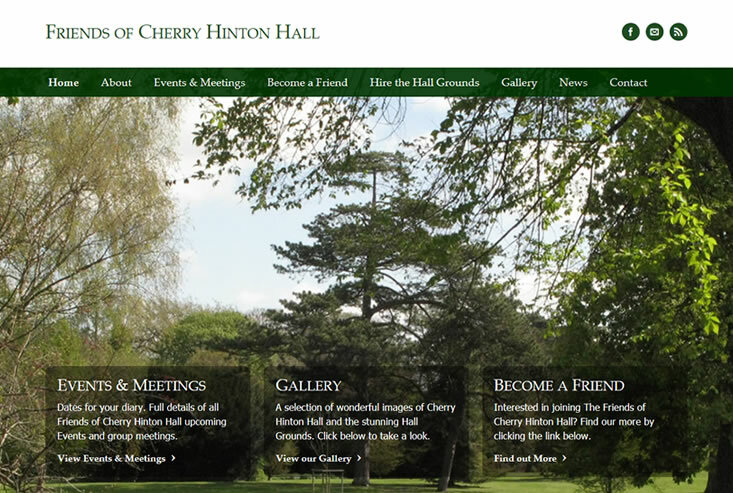 For example, navigation menus can link to particular areas of the page, such as a contact form. The user simply clicks the menu link in the usual way and the page scrolls to a pre-set point. Of course, there are a few disadvantages to take into consideration here before making your choice. Possible design and layout limitations where there is a large range of varying content type required. If you’re thinking of choosing the single page option for your website and need a little more help or advice please do feel free to drop me an email.